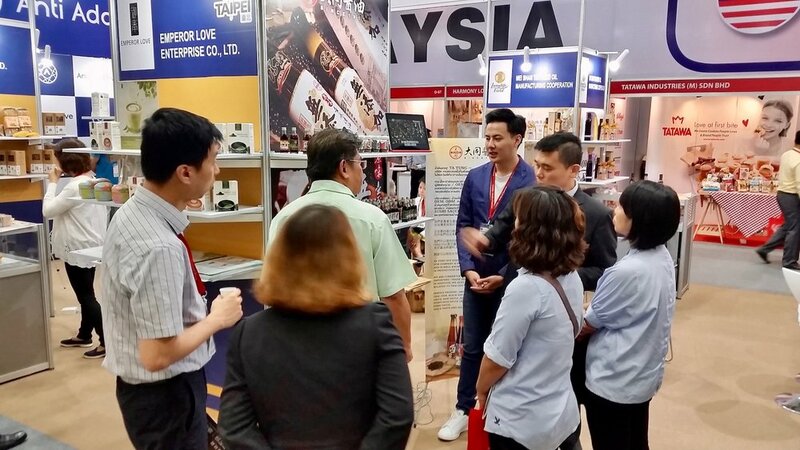 APAA was invited to set Association Pavilion in THAIFEX 2018, leaded nearly 20 brand who are honored by A.A. Taste Awards and qualified by Certification System, and successfully got the top-end buyers and media’s recognition. Over 50% the additive-free brands received orders at the site, and all brands received more than 30 international buyers' consultation. The real food ingredients followed by the sincerely production process is equivalent to quality assurance. These honored or certificated products are highly appreciated by buyers who from emerging countries and advanced buyers from Europe and the United States. “We want to help facilitate the integration of ASEAN with global markets, and establish a brand that is closely associated with quality, innovation, trends and significant trade opportunities. It is important that we put together an influential platform for businesses to thrive and sustain in the long term. We hope that visitors can have a fruitful experience as we continue to create value, and evolve with the new trends together.” said Mathias Kuepper, Managing Director at Koelnmesse Pte Ltd. 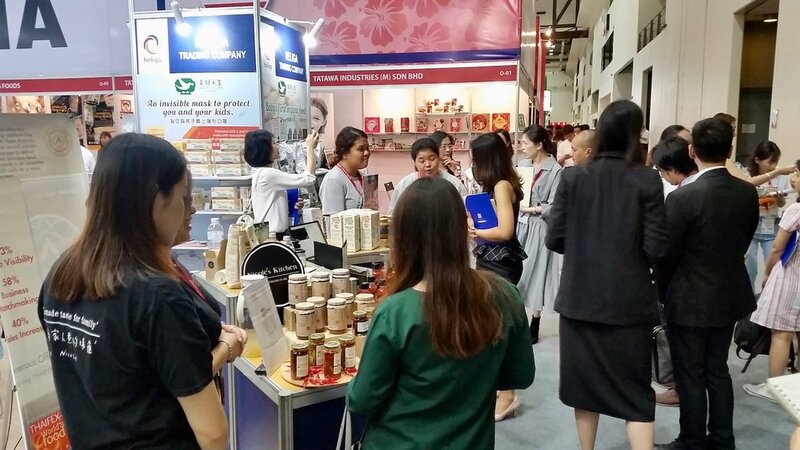 This is the reasons why APAA is able to stand out and participate the exhibition this as a key partner.More new country and provincial pavilions were contributed to the THAIFEX 2018 very much such as Sicily, Italy, Franco-Thai Chamber of Commerce (France), Ministry of Primary Industries (Sri Lanka), Vietnam High Quality Business Association (Vietnam), VLAM VZW (Belgium), and Trade Promotion Council of India (India). 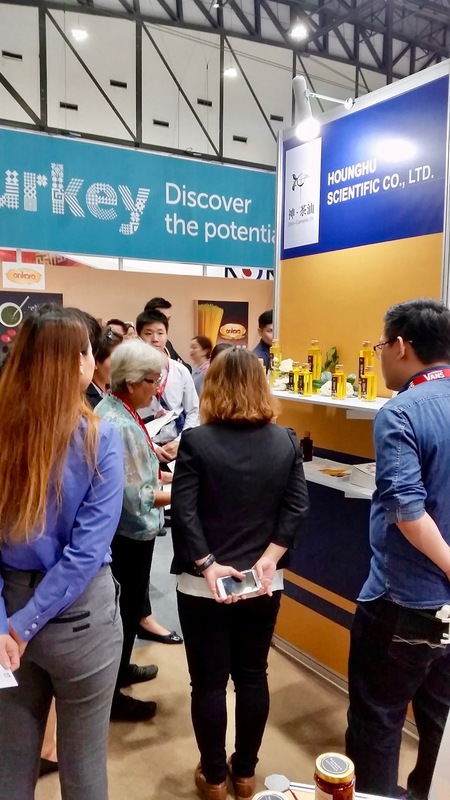 THAIFEX-World of Food Asia—the largest dedicated trade show for the F&B industry in the region held on 29 May 2018 returns for its biggest edition yet, at the IMPACT Exhibition and Convention Centre in Bangkok. The show will be held from 29 May to 02 June 2018. Compared to previous years, 2018 sees a 14 percent increase in exhibitors and occupies 107,000 sq m of exhibition space. The 2018 show was inaugurated with an opening ceremony graced by Deputy Prime Minister, Khun Somkid Jatusripitak. 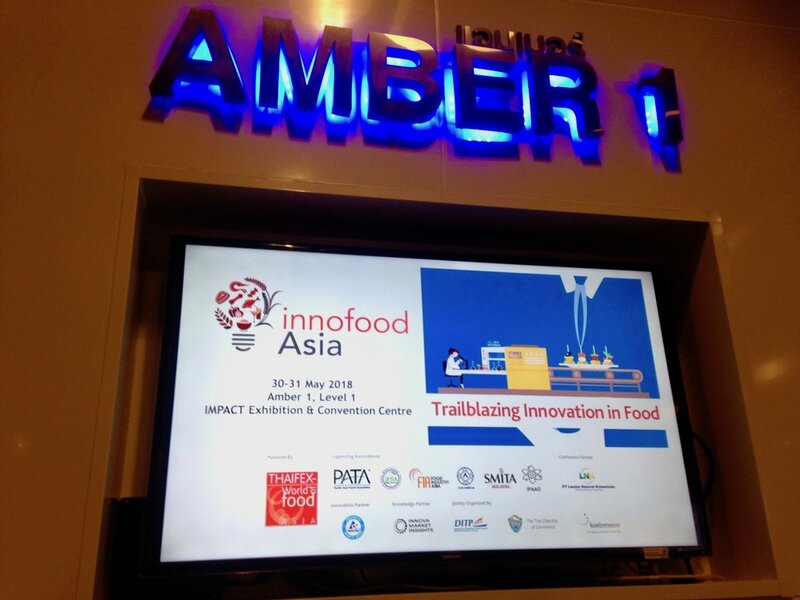 Jointly organized by the world leader in food and food technology events, Koelnmesse, along with the Department of International Trade Promotion and the Thai Chamber of Commerce, the show leverages the synergistic private-public partnership to address key opportunities and challenges of the F&B industry in ASEAN.